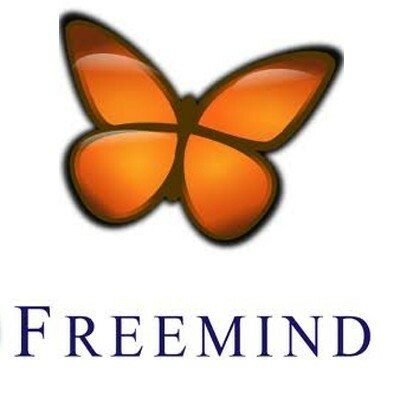 Freemind is an open source, mind-mapping software, program written in Java. A mind map is a knowledge organization tool used to elicit ideas from one or more users by placing a topic in the center of an empty space and branching out with related ideas. The general premise of mind-mapping software is that it will help you to organize, link, and integrate thoughts. The primary focus of a mind map involves making an arrangement of words into a picture, which has a key concept at the centre or at the top, and related words and concepts linked with the key concept by means of lines and arrows.